No one would ever go on a hike without a map or a compass. Similarly, your website cannot be creative and exciting in customers’ eyes, if your viewers are unable to navigate around and search for the important information that they are willing to know. What Is Navigation & Search? The navigation system works as a road map which will lead you to different areas and information contained within your website. In a Magento website, there are two primary navigation tools which are layered navigation and search box. 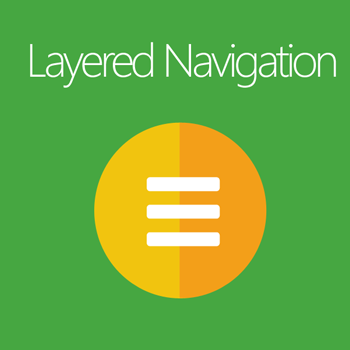 Layered navigation is a tool that provides you various filters for categories, style, price, brand, and other available attributes. In contrast, a search box is a tool which helps visitors look for items by directly entering some keywords in the box. 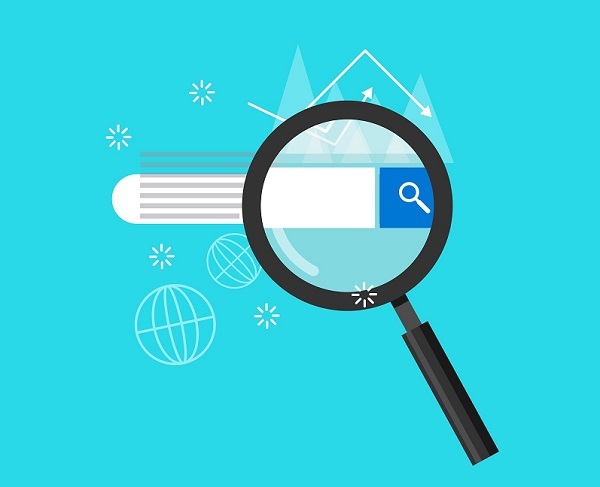 The Importance Of Navigation & Search? There is a saying that good navigation can make the whole process easier and smoother. Your store would definitely be beneficial if your store has organized and easy-to-follow navigation. 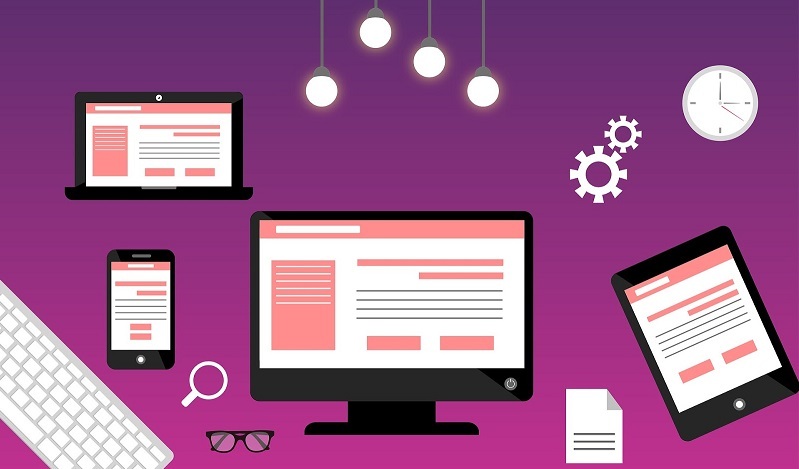 One of the most noticeable advantages is the enhancement in user experience.By helping customers find their interested products easily from your website, they would feel more satisfied and are more willing to come back to make purchase decisions. In addition, great search and navigation can help stores decrease the bounce rate. This is because if a visitor can navigate your website and find their wanted products with ease, the chances that he or she dropping your site would be much lower. As a result, that customer tends to spend more time staying on your pages, which would increase the possibility of a purchase. Despite the benefits which good navigation and search bring, numerous stores still cannot take advantage of them because of the poor navigation in Magento default setting. To help you deal with that problem, here are some solutions for **improving website search and navigation** by Mageplaza. 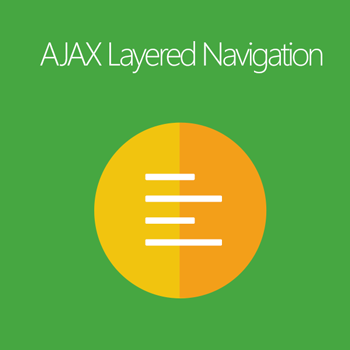 As I have said above, there are two primary navigation tools which are layered navigation and search box. Improving your store navigation ability is a fundamental method to speed up the buying process as well as improving the navigation efficiency of your store. And Magento 2 Layered Navigation by Mageplaza is a perfect solution to help you with that. More specifically, it offers a list of filters which customers can use to search for their preferred items quickly and simply. It can be said that this extension has overcome the two main disadvantages of the default setting which are: only allow picking one small attribute at a time and long wasting time for loading filters. Consequently, using Layered Navigation would surely quicken the purchasing process as well as boost the customers' satisfaction. Besides expanding your store navigation ability, better your search tools is also a good way for store owners to consider. 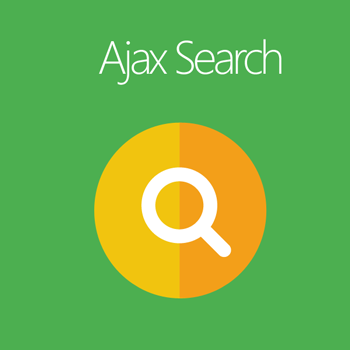 And Magento 2 Ajax Search is a practical solution which could help eliminate all the weaknesses of the default searching. 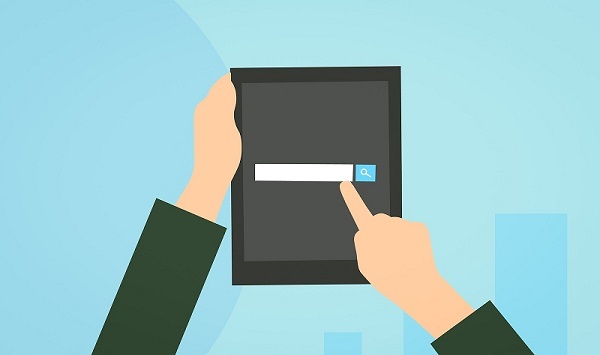 When using Search Autocomplete extension, the searching results will be displayed to customers immediately after they enter the first letter of the keywords in the search box. This would help customers save a considerable amount of time and bring them superior searching experience. Not yet, with international customers, searching can sometimes be difficult because of unfamiliar languages and currencies. 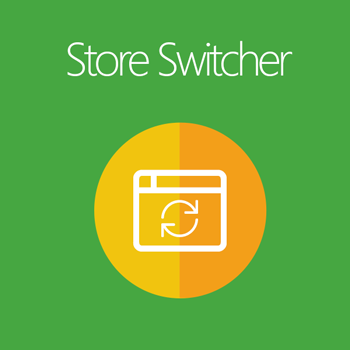 This issue can be solved completely with Store Switcher. This little savior would guide international customers to the localized store with their native languages and currencies, which would make the searching process easier for them. In conclusion, navigation and search tools are of up-most importance when it comes to a website. By choosing your store an appropriate navigation & search extension, you can keep your customers and visitors happy, which would lead to a quick buying decision.